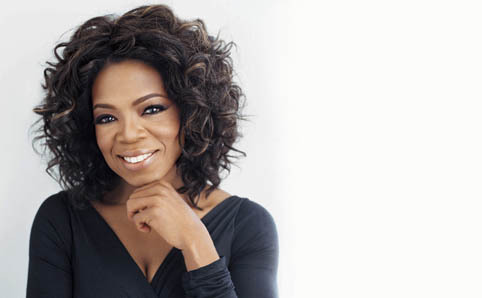 Do you know that Oprah Winfrey was an unmarried teen mother who grew up in poverty? Yeah, more and more shocking facts coming up. Keep reading! Oprah Winfrey's father was in service and her mother left Missippi so she was left to grow up with her maternal grandparents until the age of 6. 2. 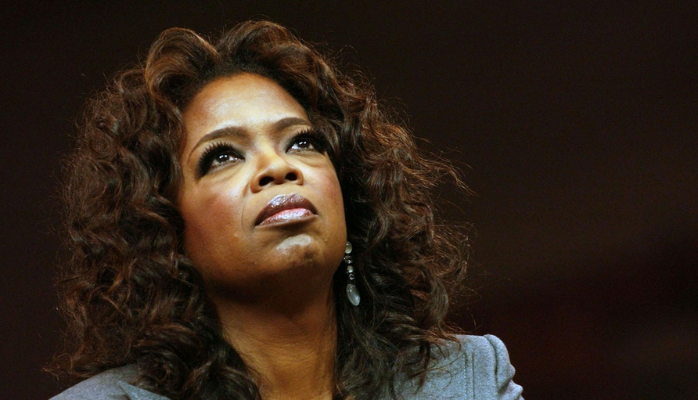 Oprah Winfrey's mother was a house cleaner. After the age of 6, Winfrey left to stay with her mother and her two half brothers. Her mother had no time to give Winfrey the emotional needs as she was doing an odd job and she will not be home most of the time. From the age of 9, Winfrey was sexually abused by a teenage cousin and also by other male relatives and friends. 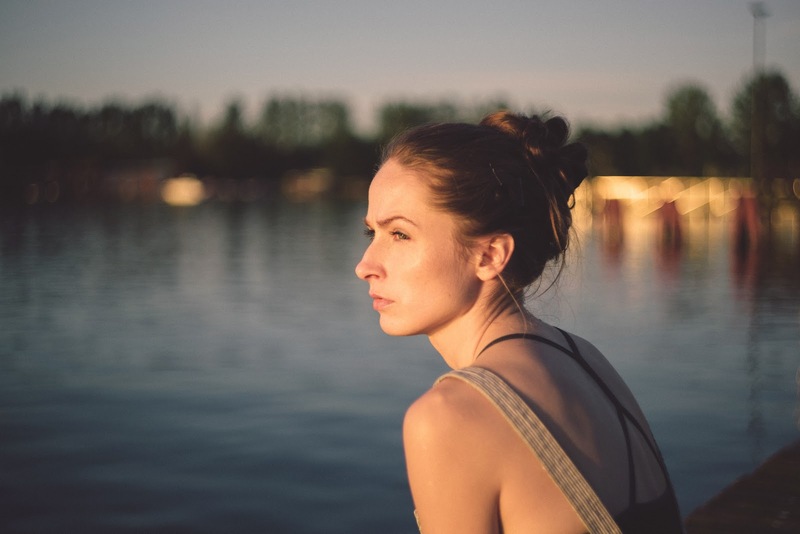 Because of her mother's lack of affection and attention, she turned into a wild girl who was involved in drugs. 5. She became pregnant at the age of 14 and the child died in infancy. At the age of 14, Winfrey left to stay with her father. 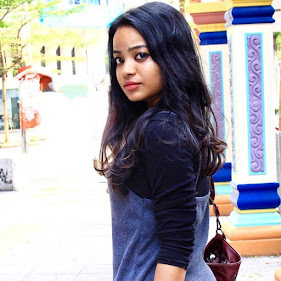 Life changed drastically and she started to find her own talents later on. 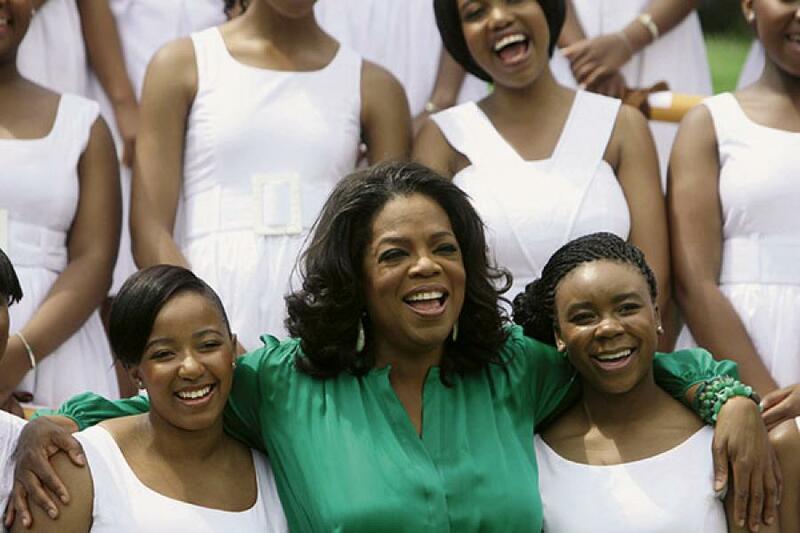 Winfrey graduated high school with an honour and she secured herself a full scholarship. As she started as a news anchor but was soon fired. She was given another chance as co-host of a Baltimore morning show called People Are Talking. The ratings of "People Are Talking" show was bad and Winfrey experienced personal problems and began overeating as a result. 9. The station wanted to change both her name and her look. She was apparently told that her eyes were too far apart, her nose was too wide, and her chin was too long. In an attempt to thin out her hair, she underwent what turned out to be a botched French permanent at an expensive hair salon and was rendered temporarily bald. After her experience with the broadcasting executives in Baltimore, Winfrey resolved not to let anyone manipulate her appearance or personality again. Winfrey took over the ailing Chicago television talk show AM Chicago in January of 1984 and instantly turned it into a smash hit. Then standing 5 feet 6 inches and weighing 180 pounds, she seemed an unlikely contender for a television idol, but her earthy, down-home, comfortable style captivated audiences. She even studied improvisation with Chicago's Second City comedy troupe to polish her instinctive flair for entertainment. Winfrey started off by holding a role as Sophia in the screen adaptation of Alice Walker's novel. Other than that, she also acted in There Are No Children Here, in which Winfrey played the role of a single mother struggling to raise her family in a tough Chicago housing project. The statement, " I am heterosexual. If I am gay I will admit it as it is not wrong being gay." shut the mouth of many. 18. Winfrey became the third woman to own her own studio when she started Harpo Studios in 1988. 19. The first black woman to own her own television and film production complex. 20. She was the first black woman to host a nationally syndicated weekday talk show. 21. 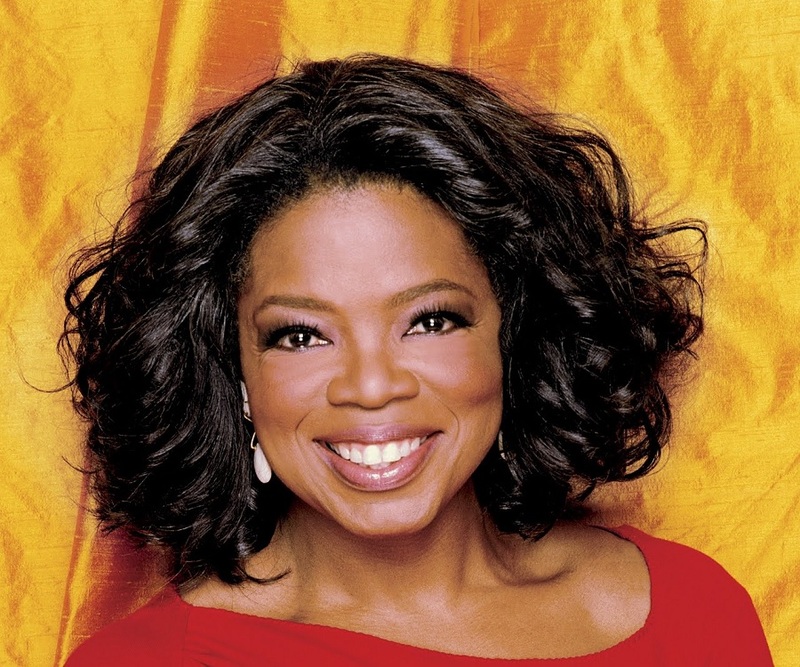 Oprah Winfrey is a television producer, film actress, talk show host, actress, philanthropist, film actor/film actress, producer. 22. Described as a "media titan" and "cultural force," Winfrey has become one of the most influential women in the world, one who is respected for both her business acumen and generous humanitarianism. So what do you love about her? Comment below!